UV water purifiers are those water purification machines which make use of UV technology to bring to you the purest form of water for consumption. They make use of the power of UV to disinfect water and make it free from any bacteria or viruses. There are many companies that offer UV water purifiers these days but before you get one installed at your home or office, you must be familiar with both the pros and cons of doing so. Yes, there are both advantages and disadvantages of UV water purifiers and they are given as follows to help you make the correct decision. UV water purifiers are pretty cost effective and the bulb makes use of about 60 watts of power only. This is equivalent to that used by a normal light bulb. Another benefit of these systems is that they do not make use of any chemicals and thus the taste and color of water is unaltered. The process of getting water from these systems is pretty simple. Most of them come with inbuilt taps and all you need to do is to turn on the electricity supply and turn the knob of the tap to get fresh water. The purification process is fast and thus you get water instantly. Another positive about UV water purification is that this system doesn’t damage any pipes. One reason behind this could be absence of chemicals. READ ALSO: RO water purifier vs. UV water purifier: Which is better? One of the major disadvantages of these systems is that they require electricity to work. This means that the areas which do not have electricity supply, these systems won’t work. Moreover if the electricity supply is cut for some time, then there is no storage tank to store water. UV water purifiers definitely remove a lot of impurities but do not work on a few. For example, they do kill bacteria and viruses but are not effective on dissolved impurities such as rust, pesticides, fluoride, arsenic etc. Moreover these purifiers are not effective on muddy water as well. One of the major disadvantages of UV water purifiers is that they do not have the option of installing a storage tank. This means that consumers have to fill water in external bottles since no other option is provided for the same. Another negative associated with them is that there is no UV light shutoff. This means that since UV light is invisible, one if unable to know whether the appliance is working or not. If the purifier stops working due to some reason then you won’t be notified of the same. You may thus end up consuming impure water. Before one uses the method of UV water purification, he/she may need to pre-filter the water so that it is clear and this is yet another disadvantage associated with UV water purifiers. The above given points will help you take a decision regarding the installation or usage of UV water purifiers. The advantages and disadvantages of UV water purifiers are important to consider if you are thinking of getting a water purification system installed. 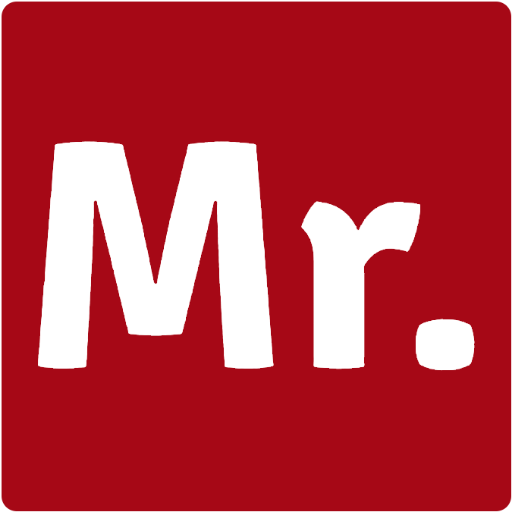 For any kind of RO service or RO installation, you can contact Mr Right.